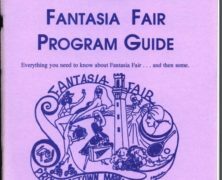 Home » Posts Tagged "Virginia Prince"
I love trans events and have been involved with launching a few of them, but I’m especially proud of my association with Fantasia Fair. If you come you will see me there, every year, for as long as I’m able. 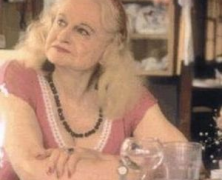 My first contact with the transgender community was with Virginia Prince. 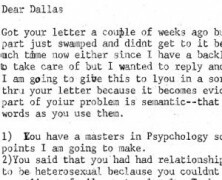 I reproduce here my letter to her, written in 1980, and her reply. 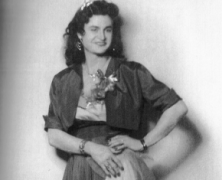 Virginia Prince was a hard person to forget, so naturally my memories of her are crystal clear. Here, for what it’s worth, are my recollections from the nearly twenty years of our acquaintance. I recently came across this remarkable speech by Virginia Prince in a book of transcripts from the first IFGE Coming Together conference. It was delivered on March 7, 1987. Prince was a controversial figure in the transgender community. 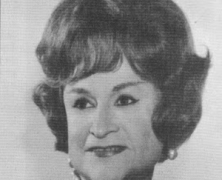 Her insistence on excluding gay and bisexual crossdressers and transsexuals from her groups and her autocratic leadership style generated resistance from the earliest days of her groups.